Respond immediately. Share information anytime, via any device. 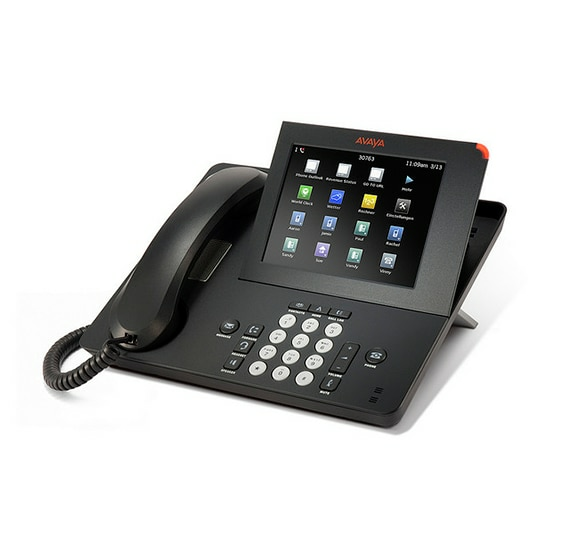 Avaya IP Office offers the power of a unified communications system that connects your people, your customers and your partners. 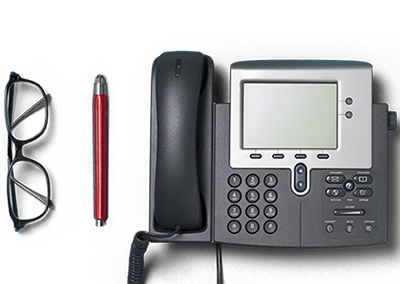 A system that's incredibly sophisticated, yet remarkably simple to use - IP Office is fully capable of handling up to 1,000 users in a single site. Go ahead and grow. Real-Time Collaboration - Multi-party audio, video and data collaboration on the go using smartphones, tablets or PCs, and systems for conference rooms. Plays well with Others - IP Office seamlessly integrates with your existing desktop applications. Choose from hundreds of Avaya apps that sync for smarter collaboration. 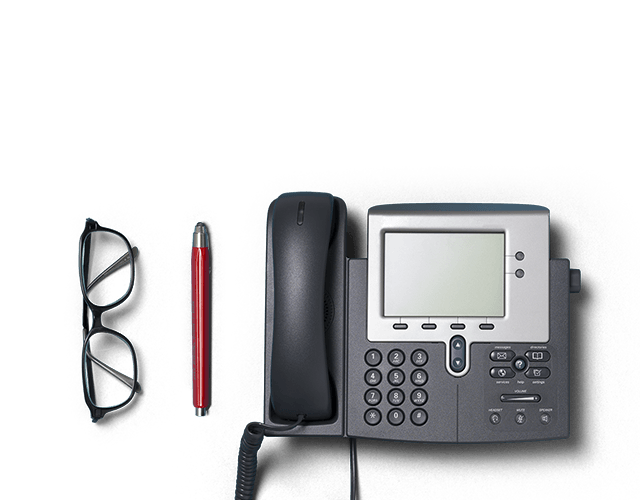 Keeps Communications Moving - whether you're a small business with one site or a multi-location enterprise, Avaya helps to ensure maximum uptime. Enhanced Customer Experience - Ensure valuable client calls are being directed to the right person, with our mobility solutions and metric reporting.